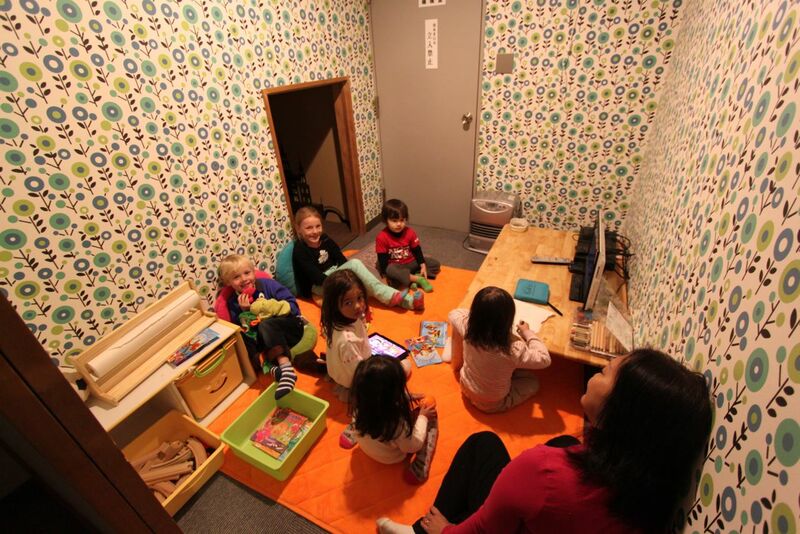 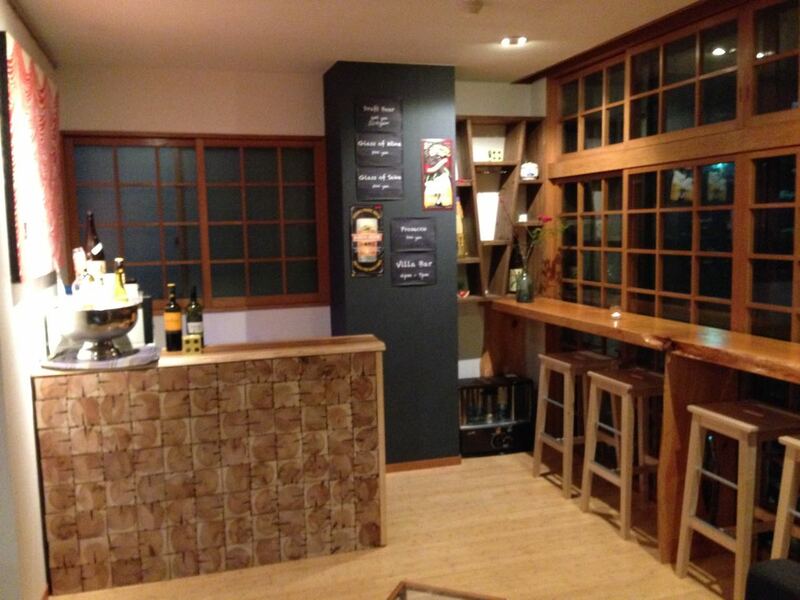 Spacious, Family Friendly, Knowledgeable genuine Japanese and overseas staff. 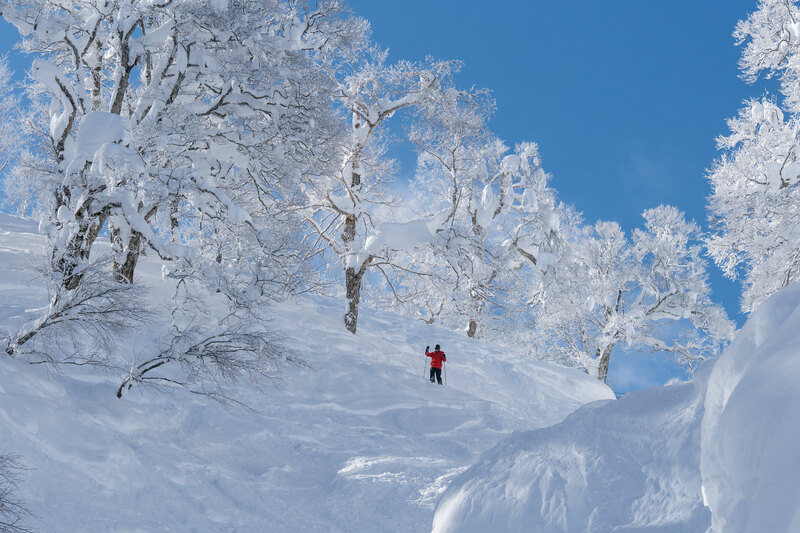 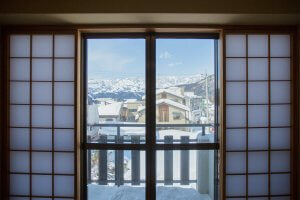 It is your perfect blend of Japanese Style with western comforts in Nozawa Onsen. Absolutely magnificent sweeping views across the valley and Nozawa Onsen Resort. 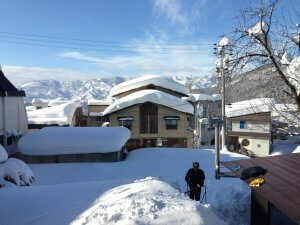 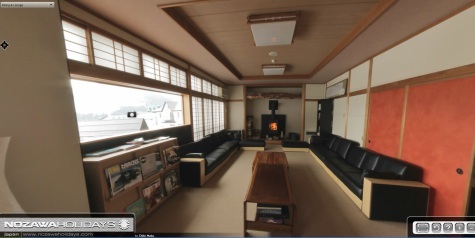 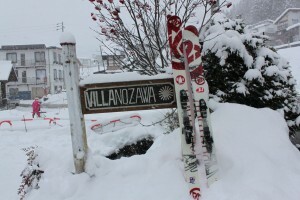 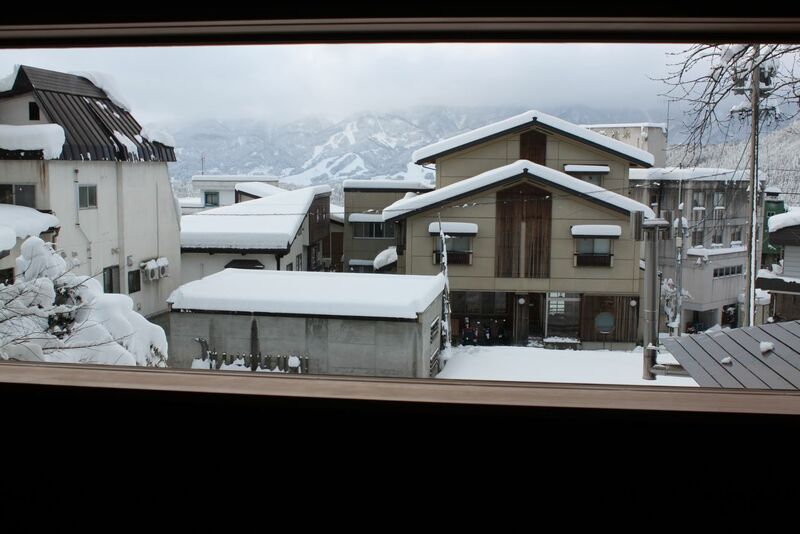 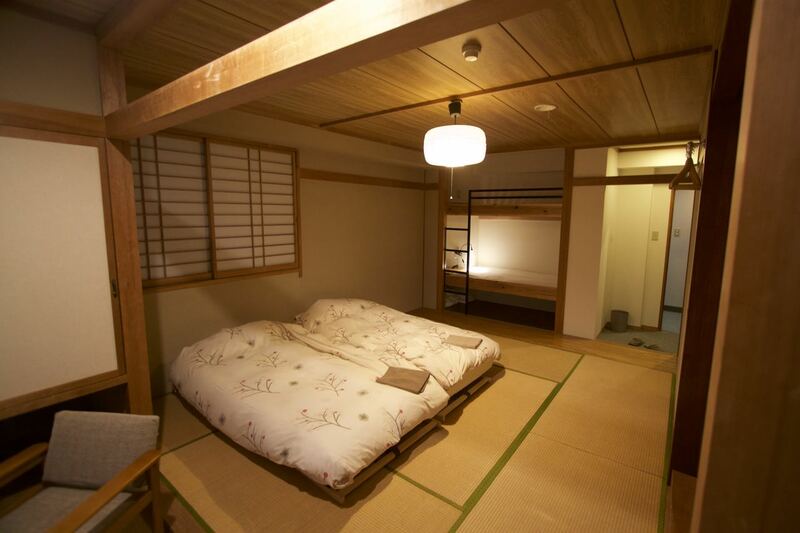 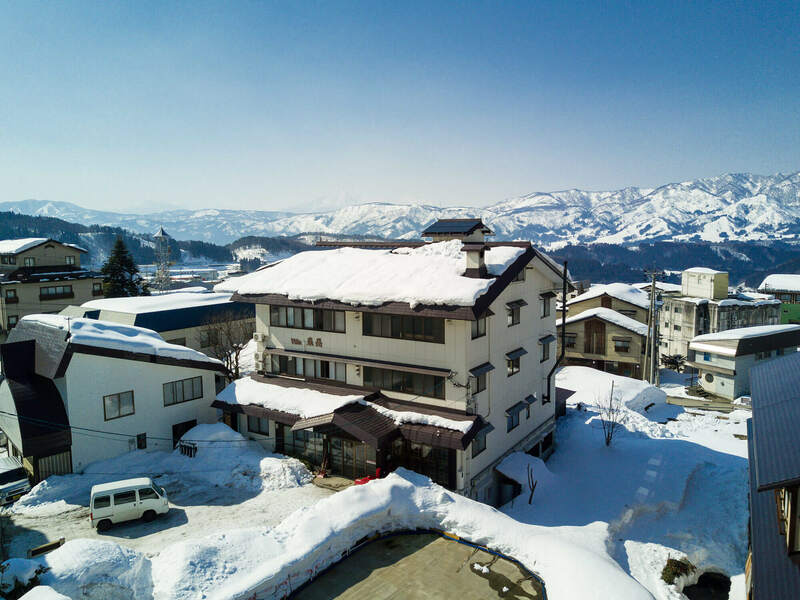 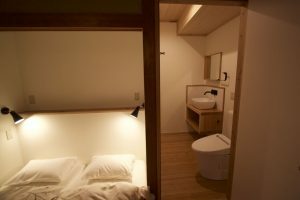 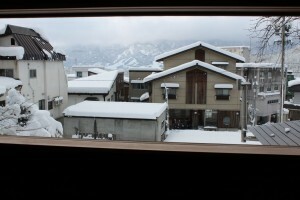 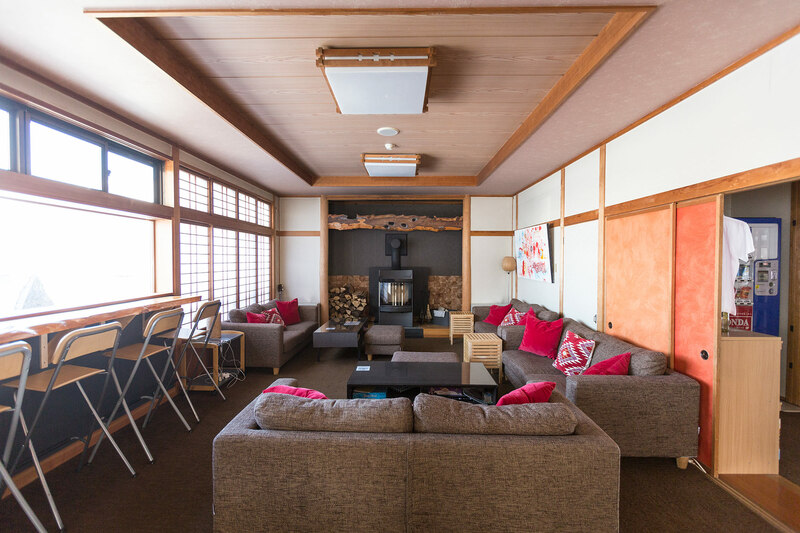 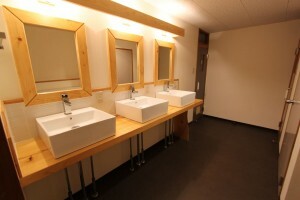 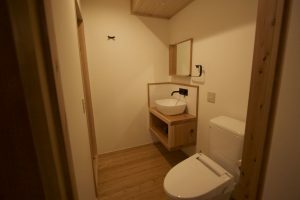 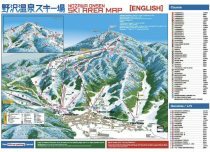 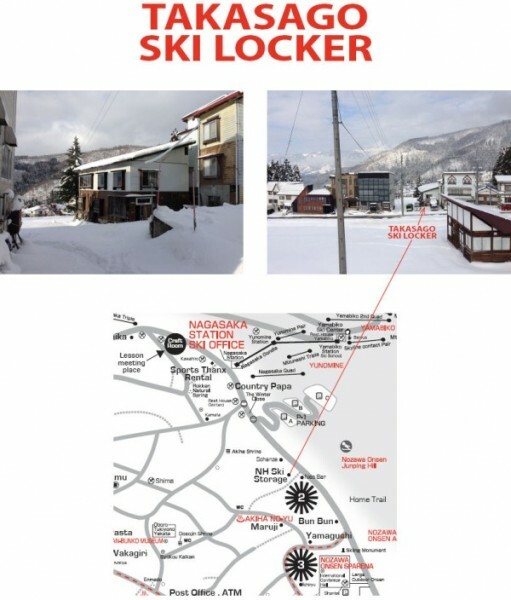 We are one of the original ski lodges to cater for overseas guests in Nozawa Onsen. 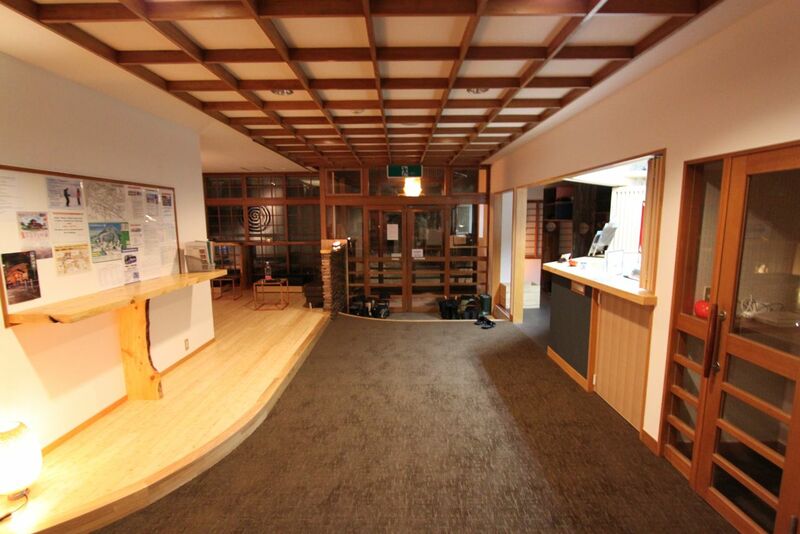 Operating for 10 years now we have added special touches and done stylish renovations over the years. 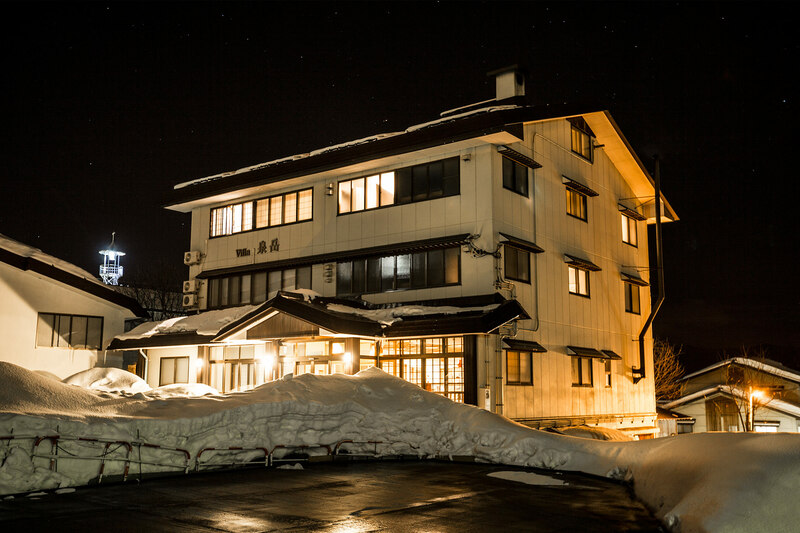 No wonder Villa Nozawa is rated #1 of 133 Inns in Nozawa – don’t just believe us, see what they say on Trip Advisor! 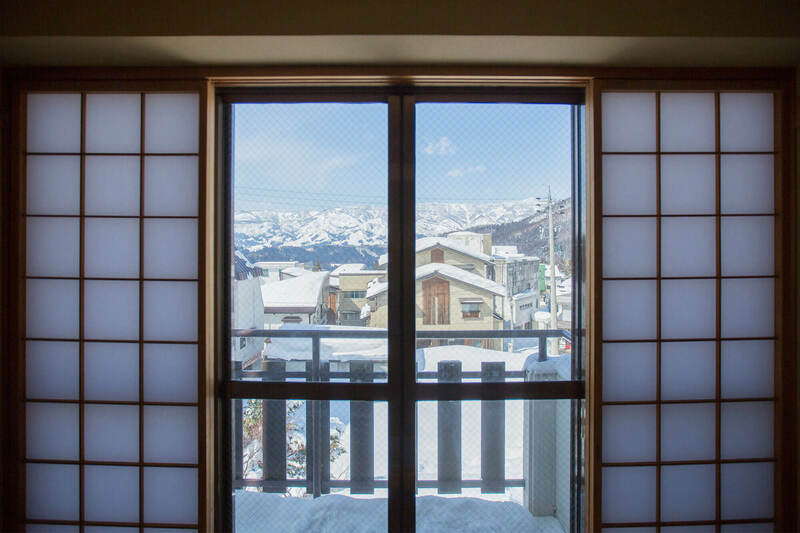 Click image for full panorama! 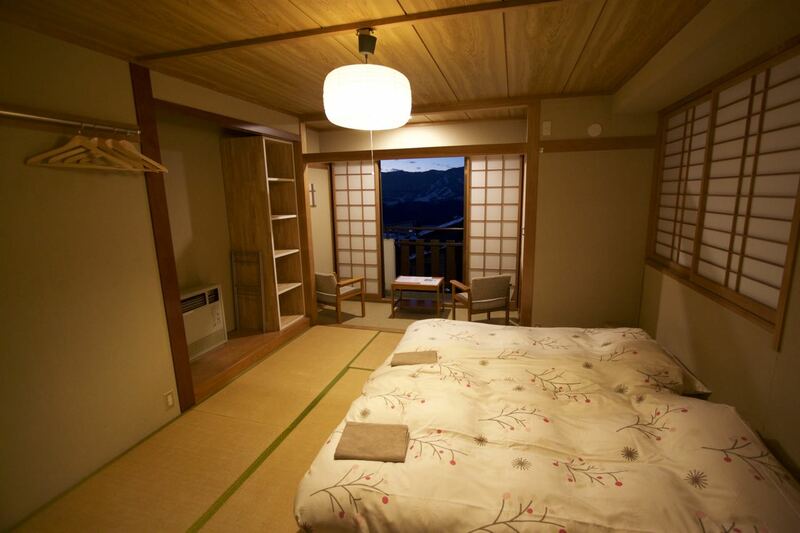 The whole Villa provides the feeling of space with large bedrooms and lounge areas and magnificent views. 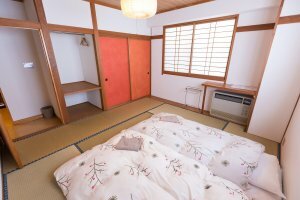 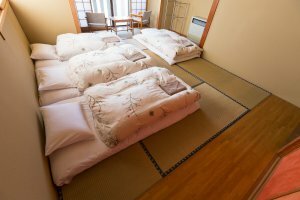 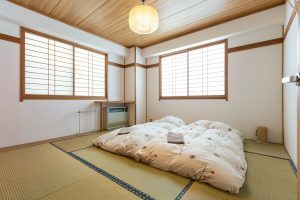 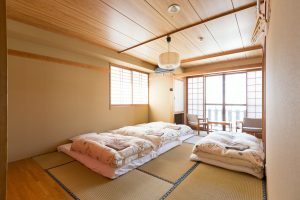 Most of our rooms here at Nozawa Holidays are Japanese Style Tatami rooms with really comfortable Futons, we did this to ensure you get the full Japanese experience. All the rooms are bright, clean and quiet with terrific outlooks on the surrounding mountains and village. The rooms are spacious making it great for families in particular – the managers have got kids of their own, so it is a very child friendly Villa. With our spacious and open living area on the ground floor, there’s plenty of opportunity to relax, meet new people and chill out over a coffee or beer. 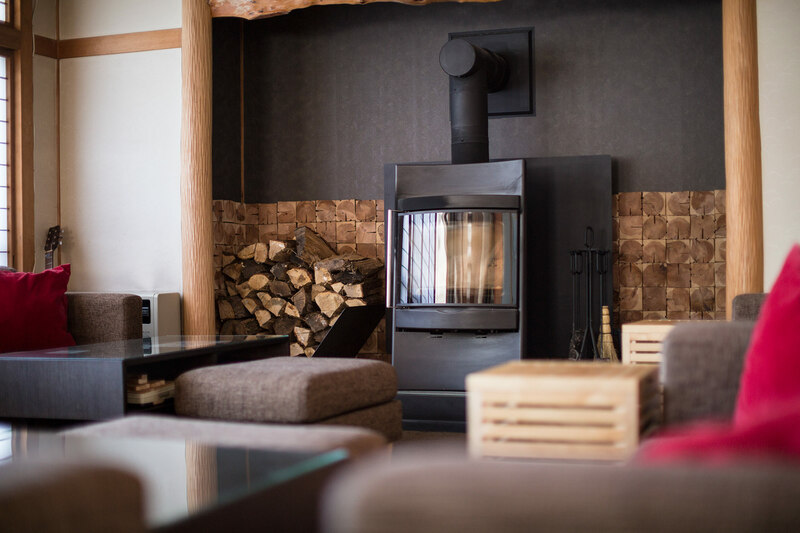 Gather around our new fireplace to shake the chill on those cold nights! 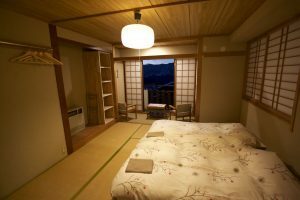 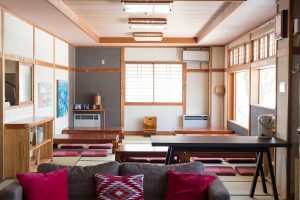 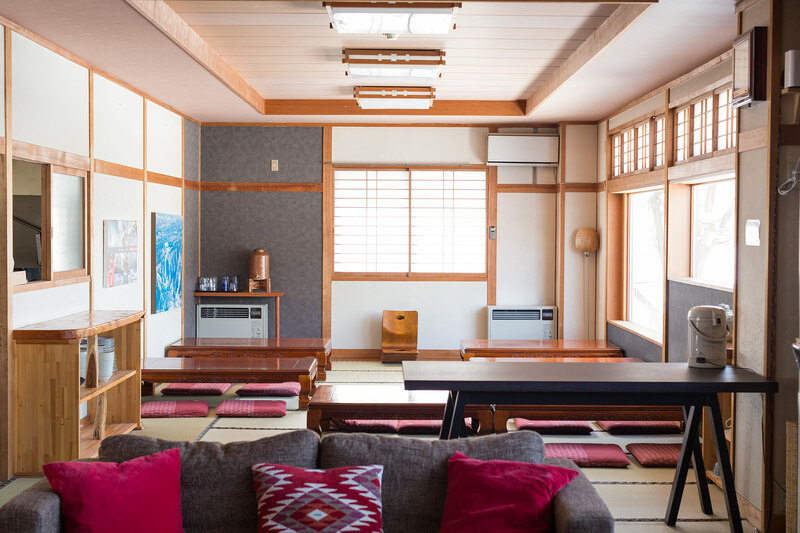 “The Villa was spotlessly clean with the rooms made up in traditional Japanese style, whilst the communal dining and lounge area was a great place to relax, chat with old and new friends and generally chill out/warm up. 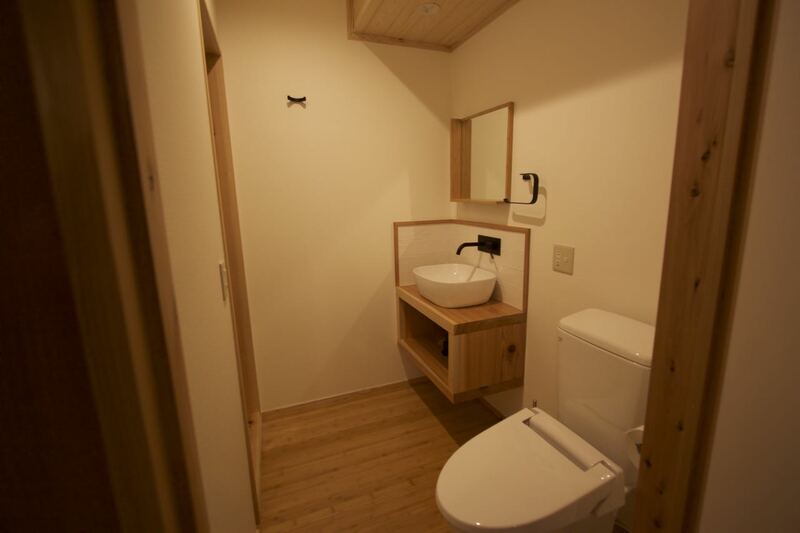 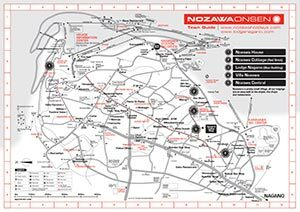 Villa Nozawa has all the facilities to make your stay comfortable and enjoyable. Breakfast is largely western style with cereal and toast, and you may even find Vegemite to make you feel at home. 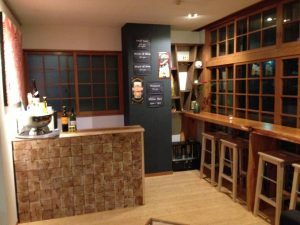 A hot dish is also provided that often has a Japanese twist. 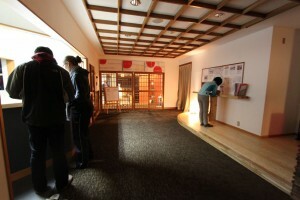 Tea and coffee is available throughout the day. 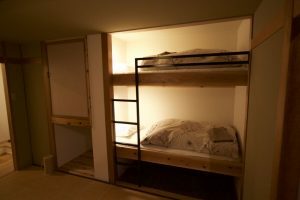 Rates include a daily western breakfast! 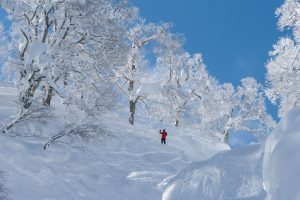 Includes – 7 nights accommodation + 6 days lift tickets + breakfasts.